The negative economic growth in Europe has also spread to Russia. The internal problems within Russia also reflect this growing trend of STAGFLATION. 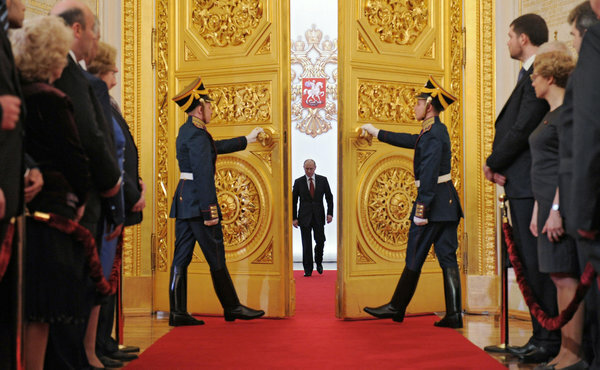 Putin has been trying to blame the World Economy while failing to address reforms that would help Russia reverse course. It will be the rise in the dollar that causes the US economy to tip over and then we will see a global economic recession between 2015-2020.